Softax, a leading Polish financial software provider, has developed an innovative white label sales and marketing solution for online banking called ‘LogoBank’ for the retail banking sector. The LogoBank system takes an individual ‘contextual’ approach to drive significantly more effective marketing of a lender’s products and services and radically improve customer satisfaction. While the development of most online banking systems tends to focus on widening the range of functionality of the self-service interface, levels of ‘customisation’ with many online banking systems remains relatively low. Using sophisticated algorithms, Softax’s LogoBank system matches the user’s current account balance, past account behaviour and other available information with numerous defined client profiles to accurately identify a consumer’s potential future needs. The LogoBank system does not limit itself to presenting the offer, but it also offers support in choosing and implementing the product or service in a way that is most convenient for the user. This solution has been developed in response to diminishing effectiveness of hitherto forms of marketing online such as advertising banners and the phenomenon of “banner blindness” has taken root amongst consumers. In a survey of banks the ratio of users that buy offer showed on the banner to the number of users to whom the banner was displayed is very low (perhaps several per cent). 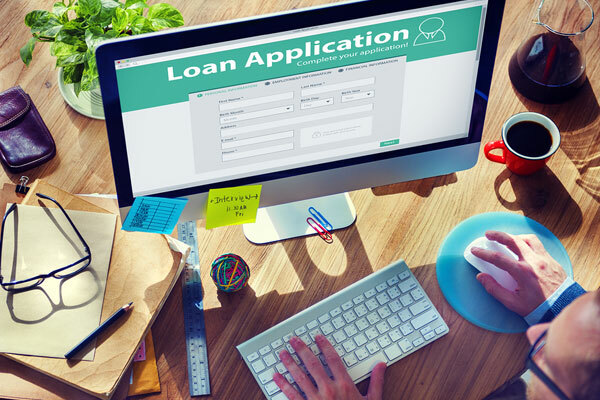 Additionally as consumers become more sophisticated there is increased customer migration between lenders in search of better offers and improved levels of customer service. “The implementation of the LogoBank system allows lenders to take a multidimensional step forward – starting with an improvement in the quality of its client service and satisfaction, increasing the number of the banking products adjusted to individual client needs, ultimately helping to build a lender’s brand as innovative and technologically advanced.